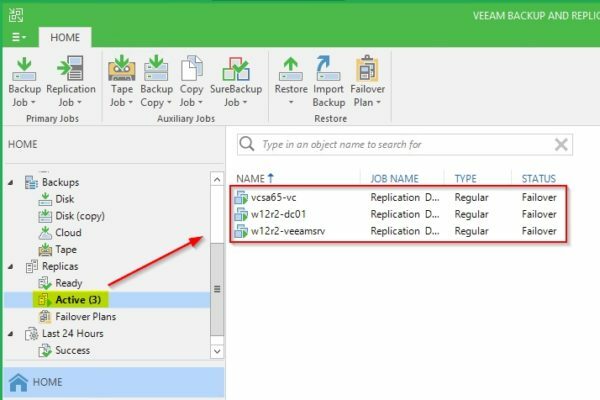 Once the Veeam Availability Orchestrator (VAO) has been installed in your DR site, you need to create a Failover Plan for the replicated machines to ensure DR plan is actually working as expected. One of the big benefit provided by VAO is the reporting and documentation available and created automatically and always up-to-date. Using your preferred browser, type the following address to login to VAO https://IP_address: 9898. 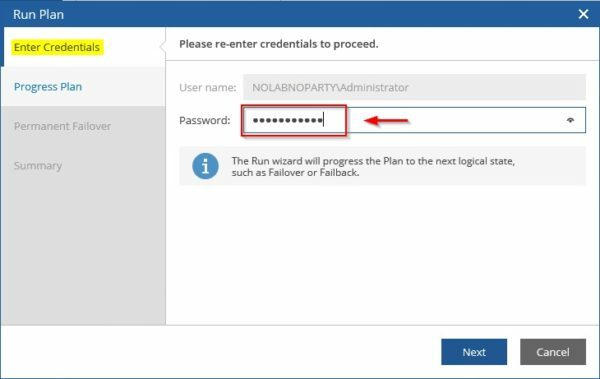 Enter the credentials and click Log in. 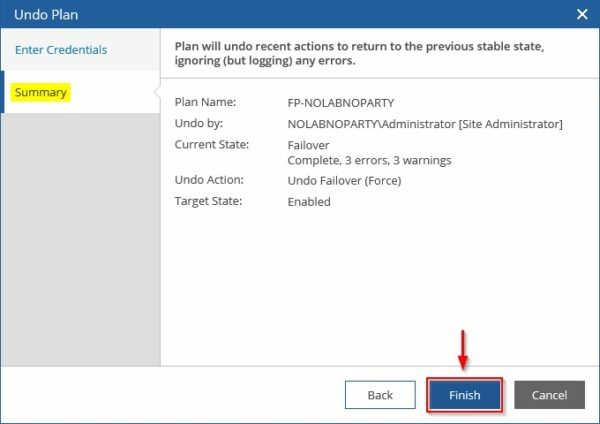 Go to Failover Plans tab and select from main menu Manage > New. 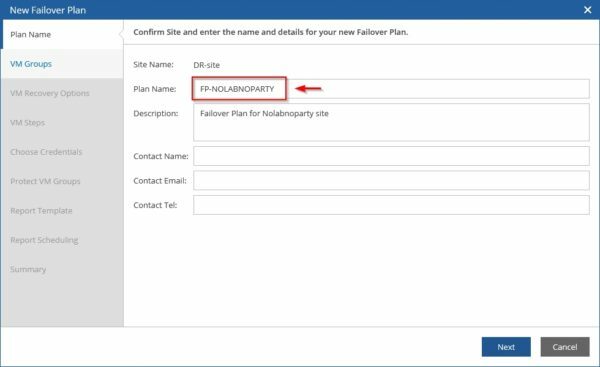 Enter a Plan Name and optionally provide other information. Click Next. 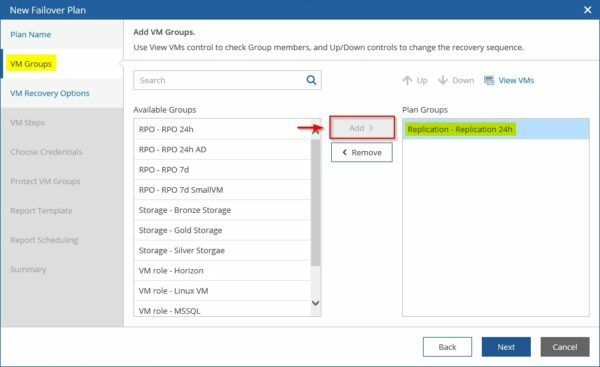 Select from the Available Groups list the groups that contains the VMs to assign to the Failover Plan then click on Add button. Click Next when done. 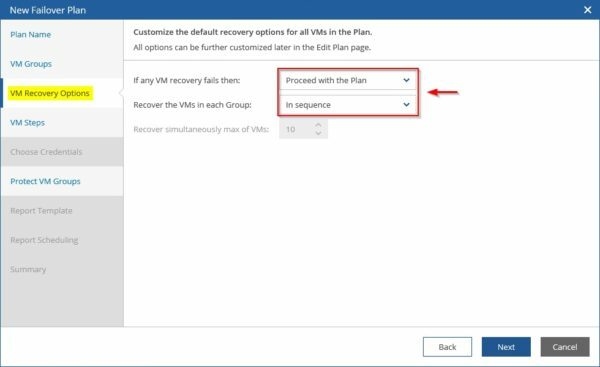 Depending on your environment specify the VM Recovery Options that meet the requirements and click Next. 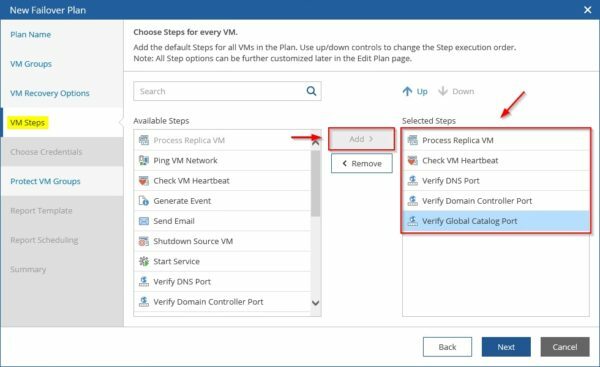 Select Available Steps to perform and click Add. Click Next to continue. 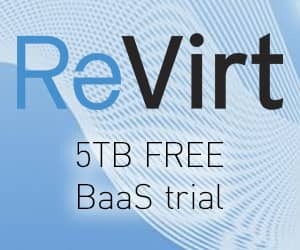 Virtual machines can be protected after failover but you must have enough license to perform this step. You can skip this step and click Next to continue. Specify the Template to use and the Document Format. Click Next. 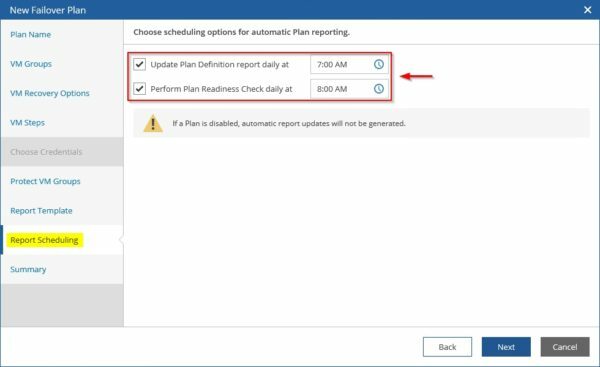 Specify the scheduling for automatic plan reporting and cick Next. The new Failover Plan has been created successfully. Once the plan has been created, you should test it in order to verify that everything works as expected. 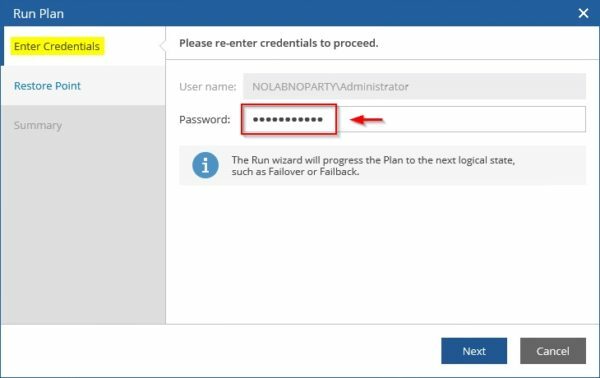 From the Failover Plans tab, select the plan to run and click from the menu Launch > Run. 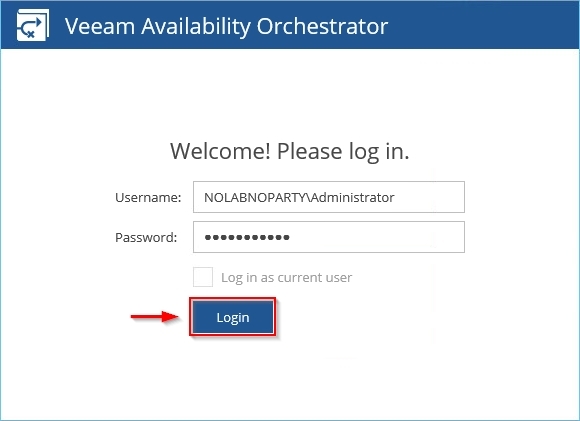 Enter the correct Password to execute the plan and click Next. 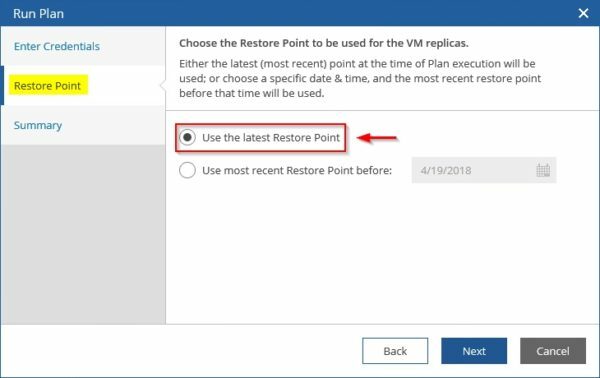 Specify the Restore Point to use and click Next. 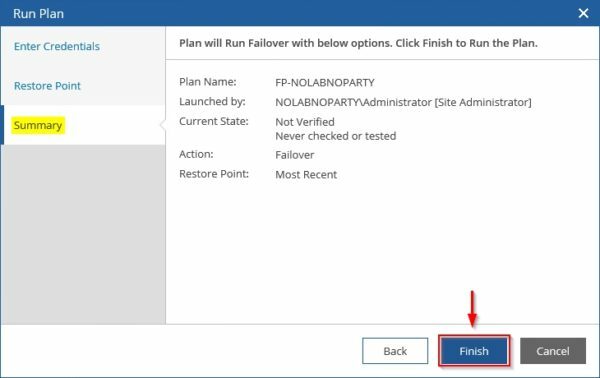 Click Finish to execute the selected Failover Plan. 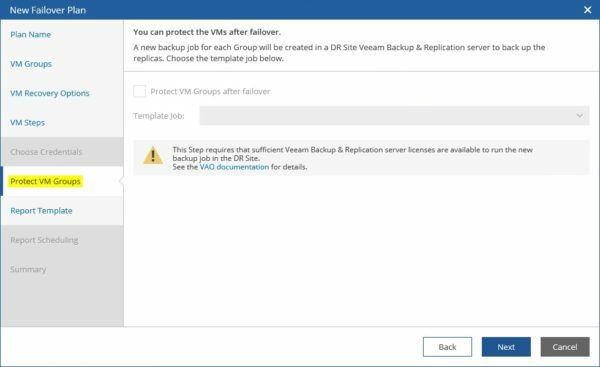 Looking at the Veeam Backup Server, the Failover Plan is being performed. 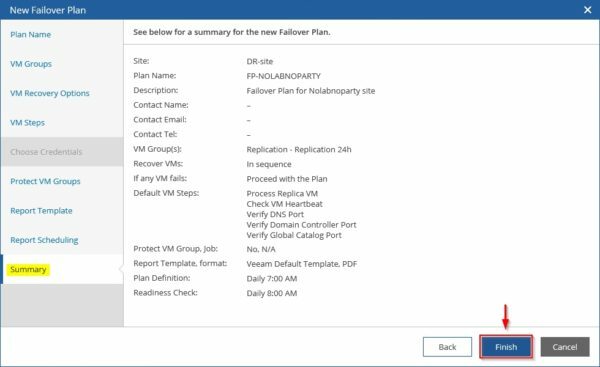 Looking at the active replicas, you can see the VMs included in the Failover Plan in Failover status. 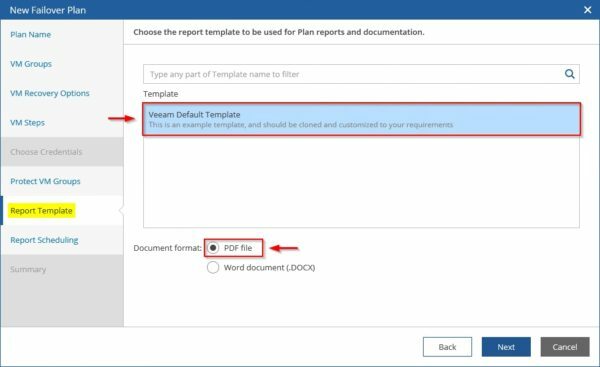 When the Plan State is displayed as Failover, you can display all available reports and documents by clicking View Reports > All. From the list, double click the document to open. An example of the available report. 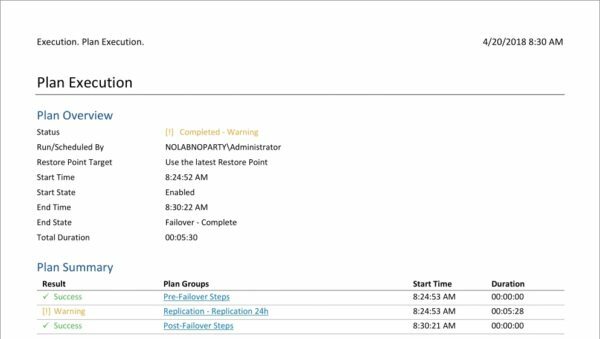 In the Dashboard you can have a global overview of the executed plans status. 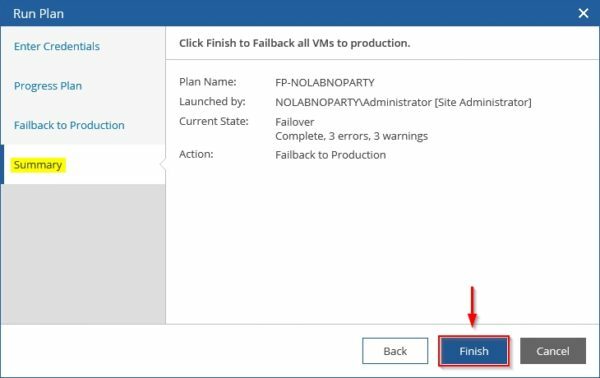 Once the virtual machines replicas member of the executed Failover Plan are active, you can decide to keep replicas as permanent failover or failback to production. Select the active Plan and select Launch > Run. Enter the Site Administrator's password and click Next. 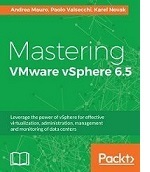 Make sure to understand what the chosen action does on your virtual machines. Click Finish to run the selected plan. 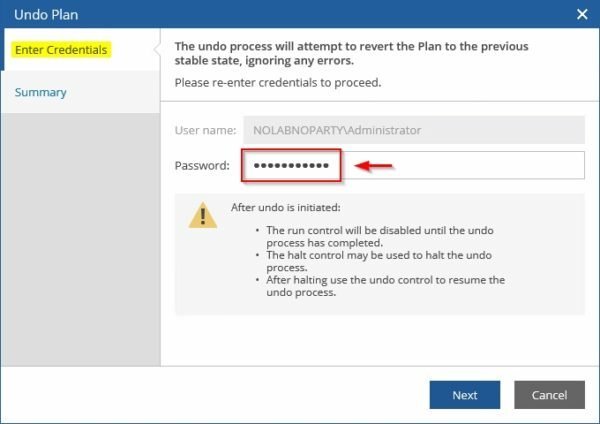 If you need to Failback to Production without keeping the changes, you must perform the Undo Failover action. 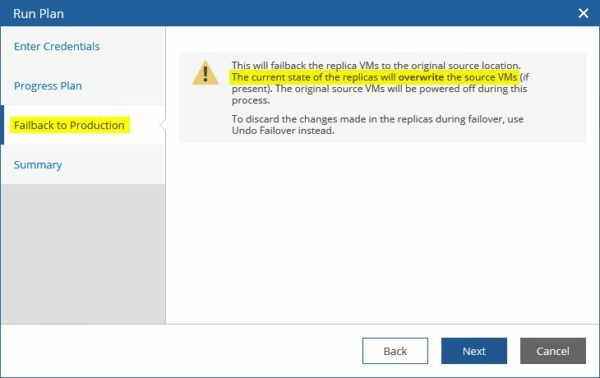 Active replicas are shut down and changes occurred since failover are lost. 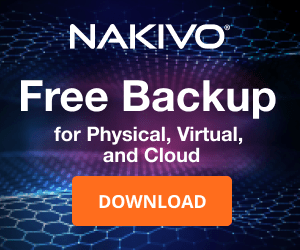 Click Finish to undo failover. The Undo Failover action is being executed. 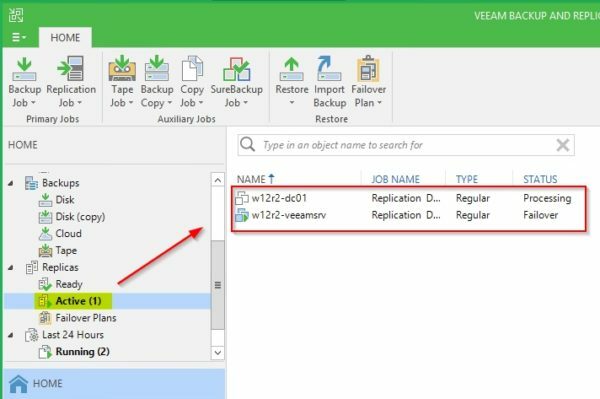 Looking at the Veeam Backup & Replication, the active replicas are processed and shut down. The Undo Failover process has been completed successfully. 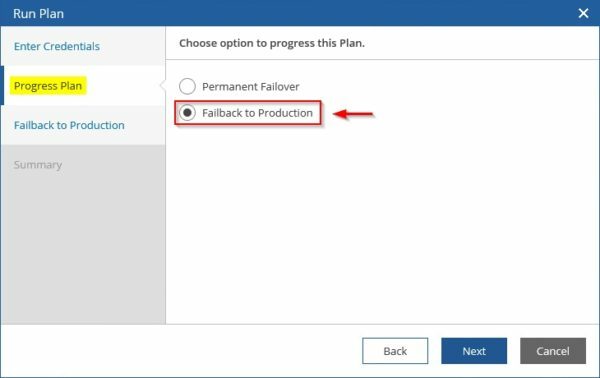 Scheduling the Failover Plan allows you to keep your documentation up to date in case of changes and having Failover Plans tested and verified. 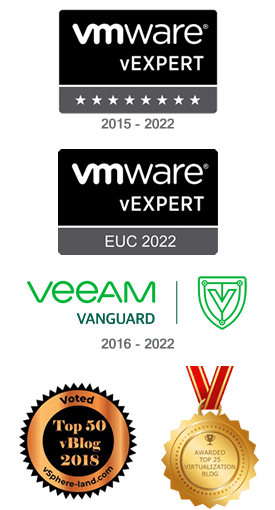 VAO is licensed per-VM with a minimum of 10 VM pack and the yearly subscription includes the support. 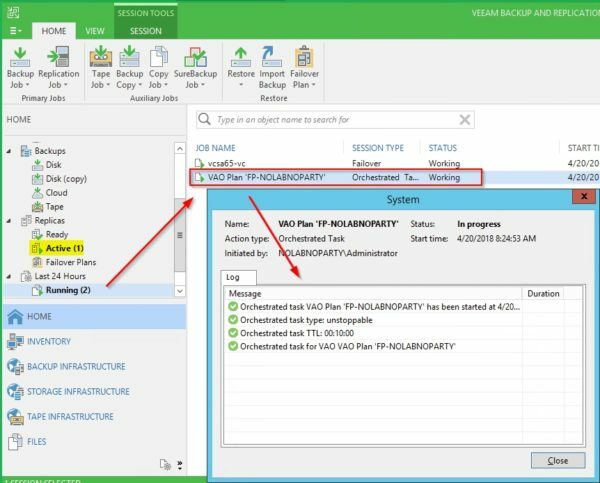 Veeam Availability Orchestrator is available as 30-day trial for testing purposes.